We seem to be living an era where people are just getting dumber and dumber.
. Luckily, these jokes will rejuvinate your brain juices and give you a good ol' chuckle. 1. What can I say, science makes me wet. 2. 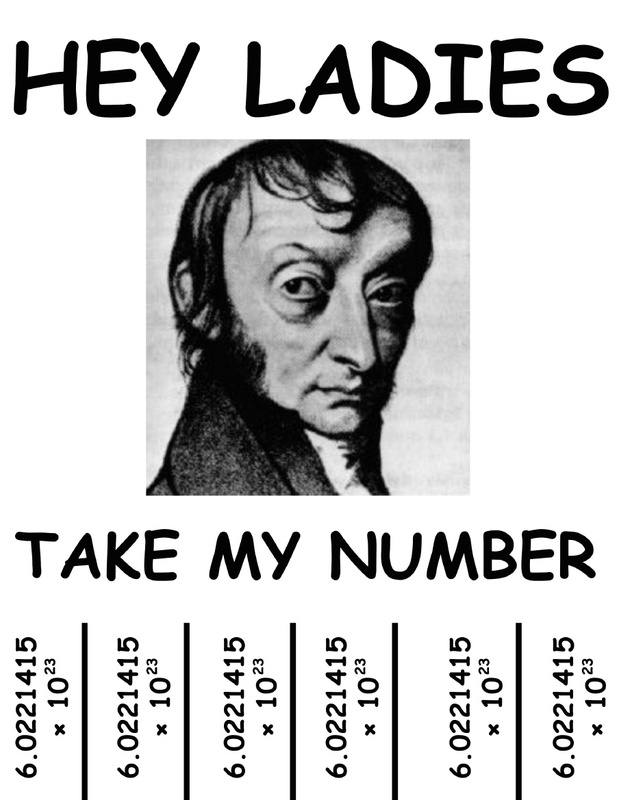 Amedo Avogadro is just looking for a reaction. 3. 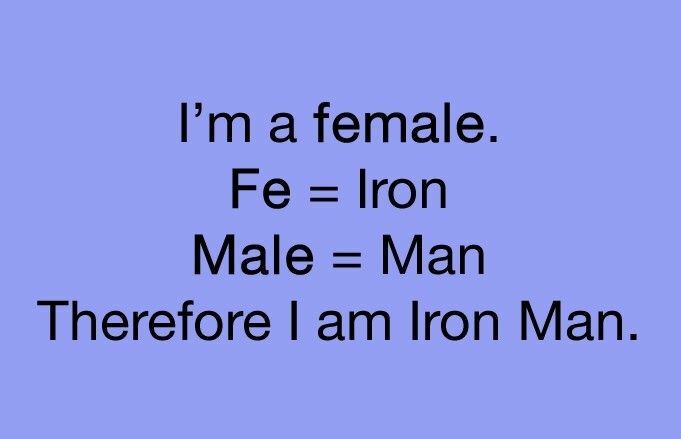 The future is Iron Man. 4. Dunno, looks pretty beNINE. 6. Now subtract the beer and add my stomach. 7. Stephen Hawking is at the big science con in the sky now. 8. I see what you did there, sir. 10. King Artuhur can confirm this is a good joke. 11. Some people never evolve.